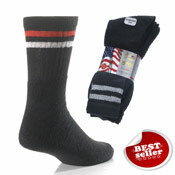 We have a wide selection of the Wholesale Washington Sport Socks collection in 3 pair pack or 5 pair pack. Our Washington socks are part of the Wholesale Royal Collection which includes a wide selection of socks. 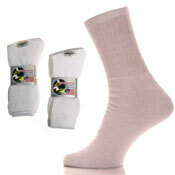 Sport socks are great for tennis, running, squash badminton and many other activities including everyday wear. 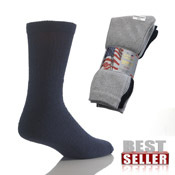 All available at the lowest trade prices for you. 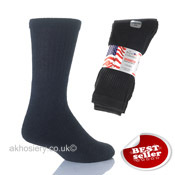 Washington socks have become one of the well known low trade prices and A & K Hosiery is where you can find the full sport socks range including many other Royal Collection socks.